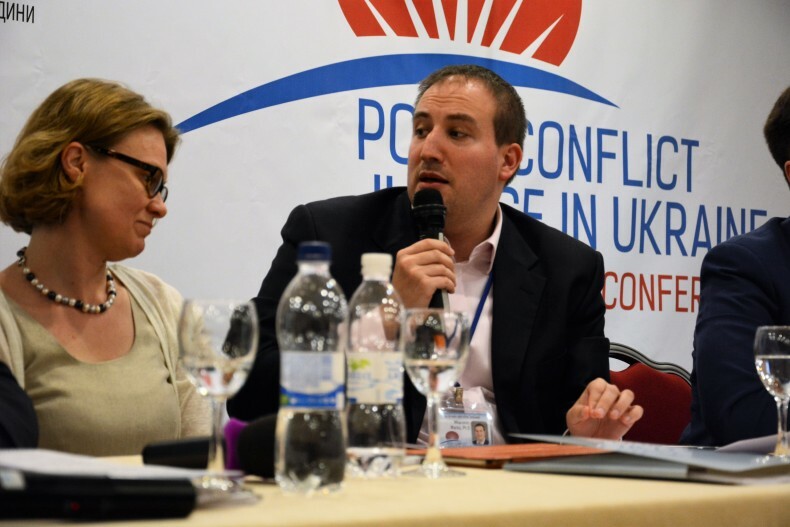 During two days, experts from different countries discussed the application of post-conflict justice mechanisms to “hybrid” armed conflicts, truth commission, process of post-conflict reconciliation, implementation of international law standards in the field of human rights and international humanitarian law during and after the armed conflict and other relevant issues for Ukraine. 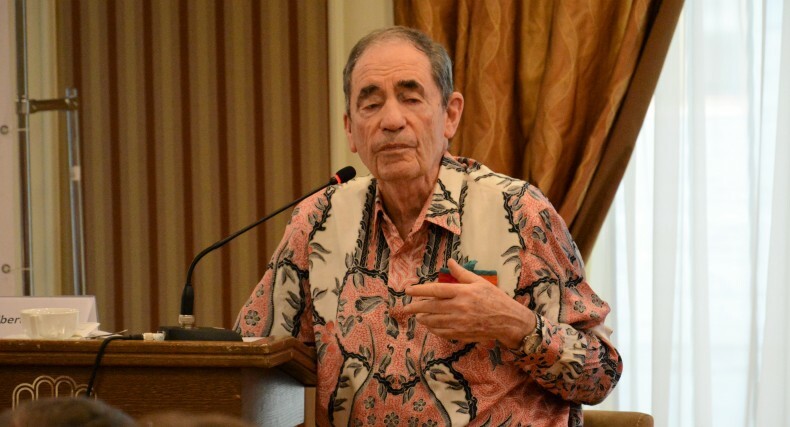 The key event of the day was the speech of Albie Sachs, former judge of the Constitutional Court of South Africa and fighter against apartheid. Mr. Sachs told about the experience of transitional justice in South Africa and Kenya. 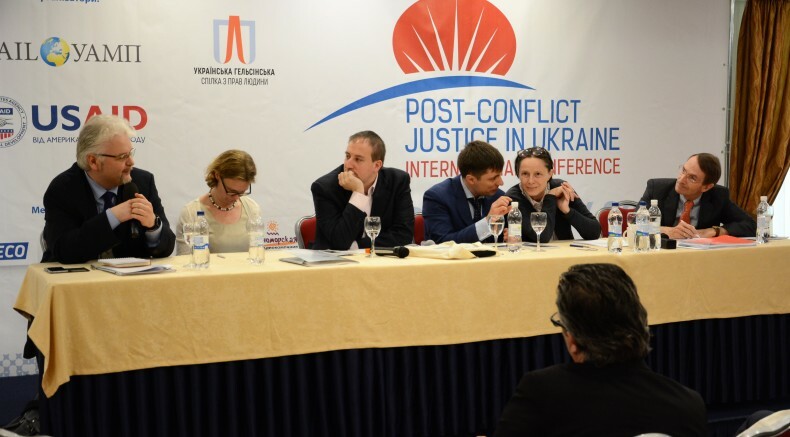 The moderator of the meeting was Anna Yudkivska, a Judge of the European Court of Human Rights. 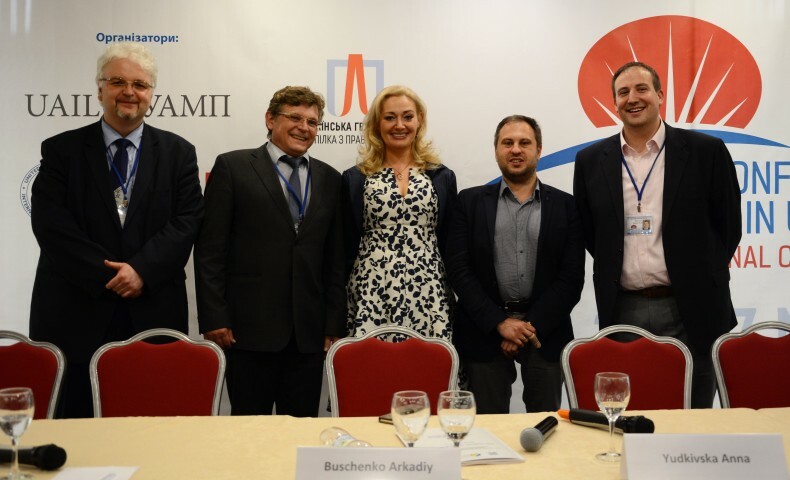 Within the conference, the plenary session “Positive Obligations of the State under International Criminal Law” was held. 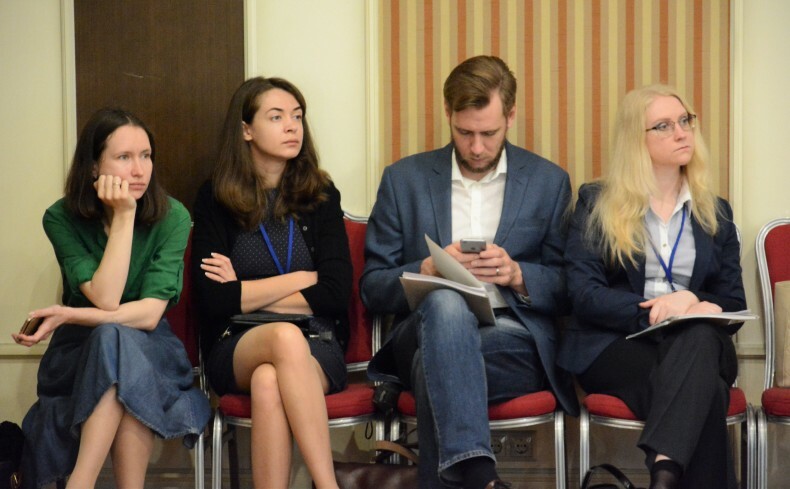 Workshops of the Conference were devoted to issues of responsibility for violations of international humanitarian law as well as the ECtHR and other international human rights institutions. 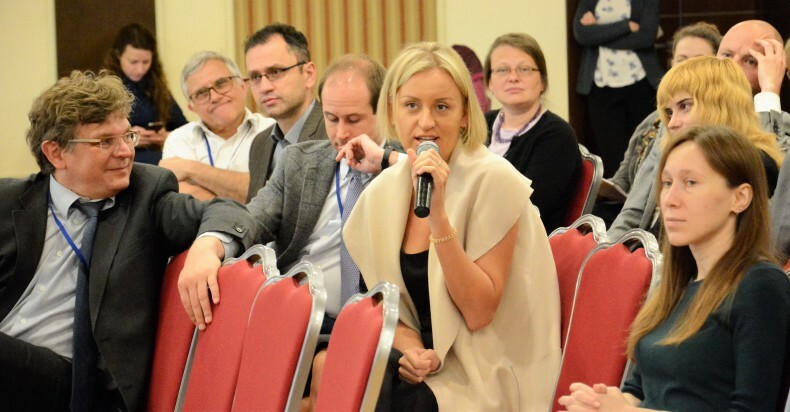 The Ukrainian Helsinki Human Rights Union is honoured to cooperate with international experts of this level. 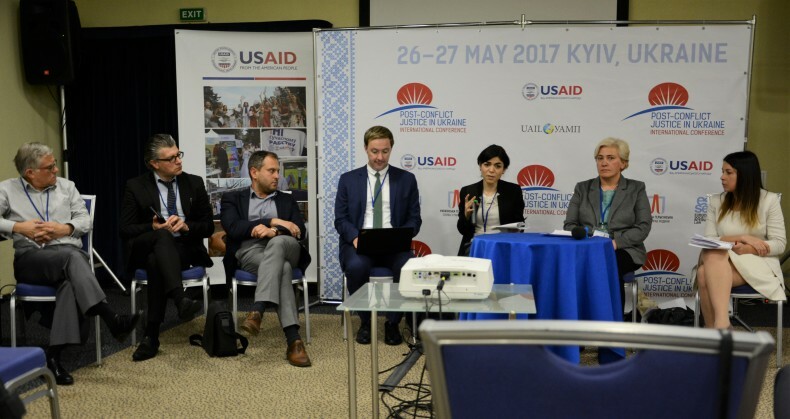 We hope that the intellectual achievements of this conference will lay the foundation to create recipes for post-conflict justice in Ukraine, which, we believe, is waiting for us very soon. 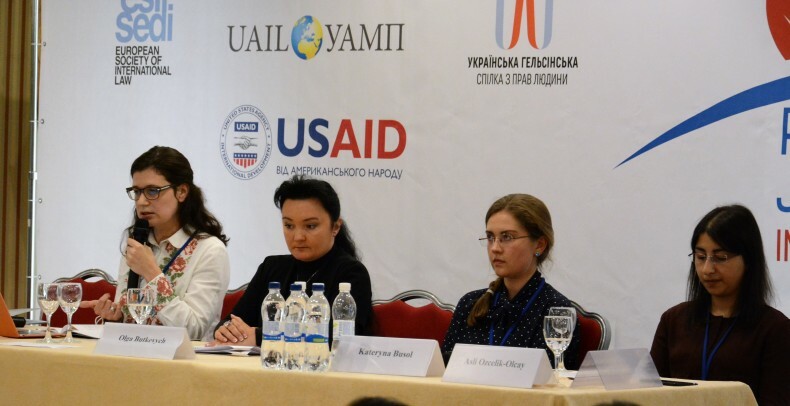 We are very grateful to our fellow co-organizer, the European Society of International Law, and the Ukrainian Association of International Law, and all the distinguished guests of the event, and, of course, the United States Agency for International Development (USAID) for the support of this conference.